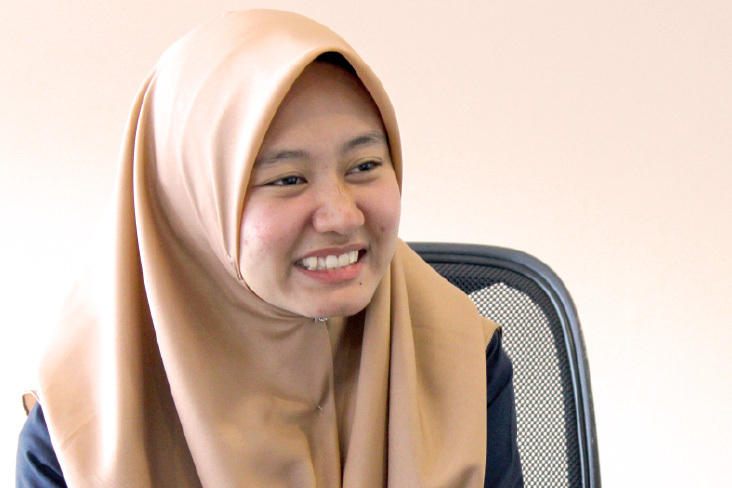 When Norhilawati graduated from Universiti Teknologi Malaysia (UTM) in 2015, the Masters in Science in Biotechnology degree holder realised that getting a job is never easy, especially for graduates of her discipline. She was recommended by a friend to apply for ILTIZAM’s Professional Development Programme (PDP) in 2016, and after going through various stages of vetting, Norhilawati was accepted into the programme which became the turning point of her career. Many graduates enter the work force with limited social skills to help them at work, she observed. 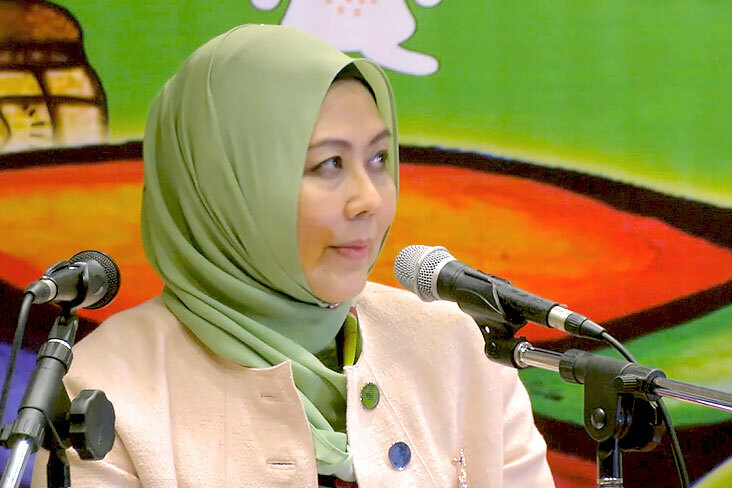 She was placed at KinderKaizen, a play-based children enrichment centre with 41 branches across Malaysia. The PDP provided her with various enrichment trainings including English classes, endurance, as well as creative subjects such as drama, book reading and creative thinking. “This programme made me a better person. For instance, I discovered who I really am. I became more confident in dealing with internal and external stakeholders. I learnt to communicate effectively and most importantly, the programme has taught me how to navigate work life,” she said. At the end of the one-year programme, Norhilawati was offered a permanent role at KinderKaizen and now serves as the Acting Chief Operating Officer where she oversees the marketing department and client relationships. 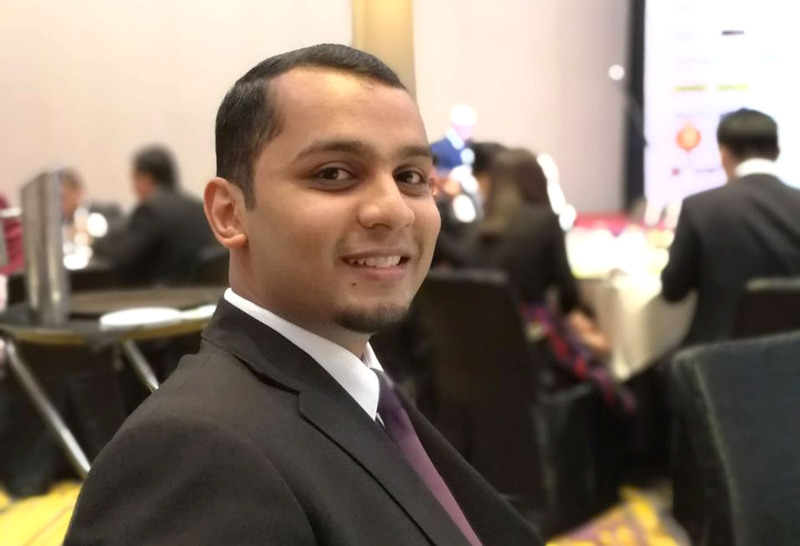 As the Special Assistant to President and Chief Executive Officer of a public-listed company, University Malaya graduate Thavupik has ILTIZAM's Professional Development Programme (PDP) to be thankful for in his career development.